1. A gifted rider with present and future. 2. 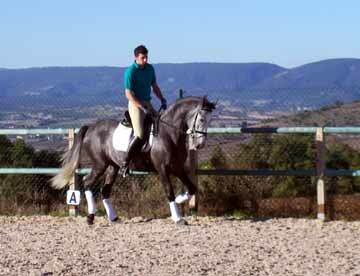 Some of the best Spanish pure breb horses.